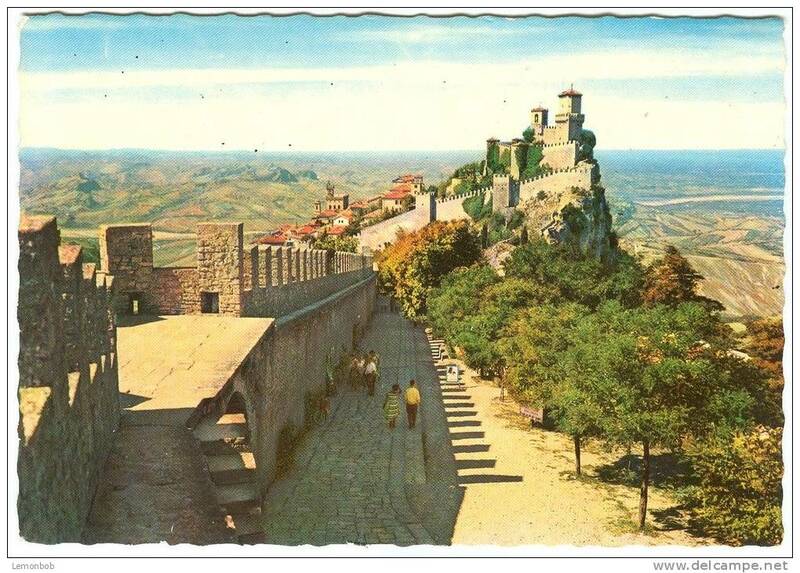 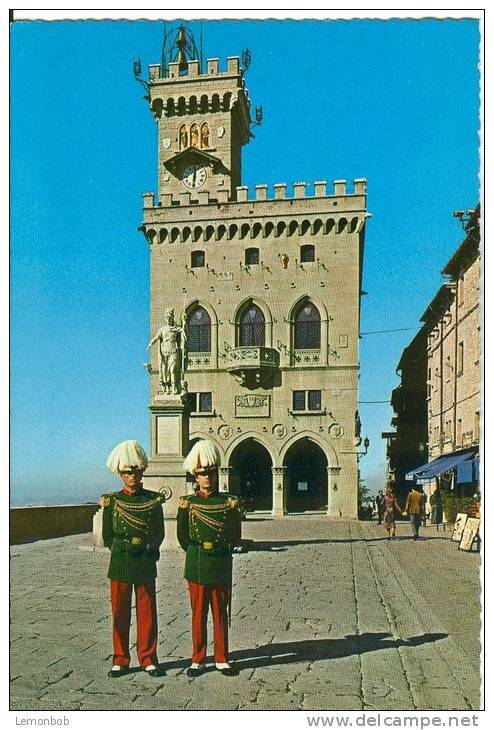 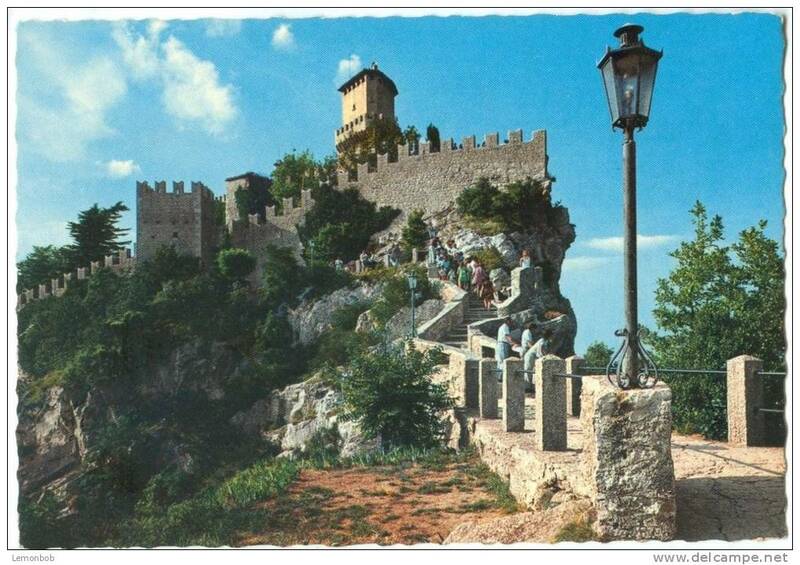 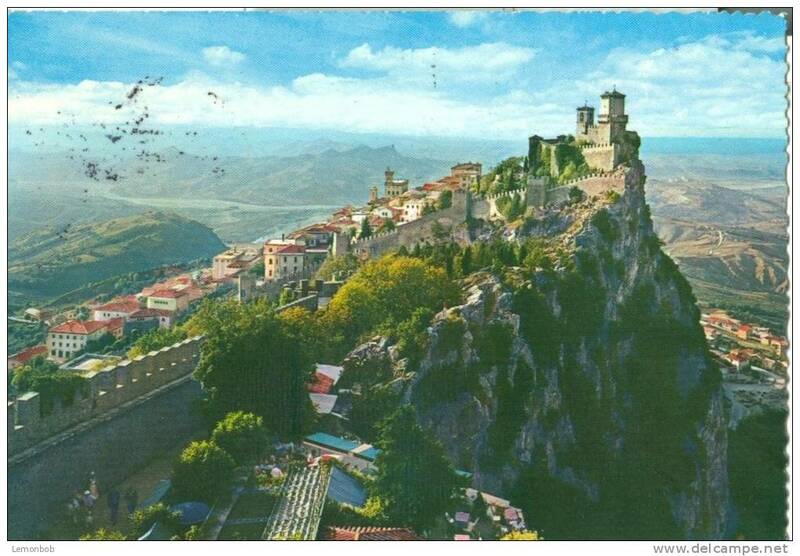 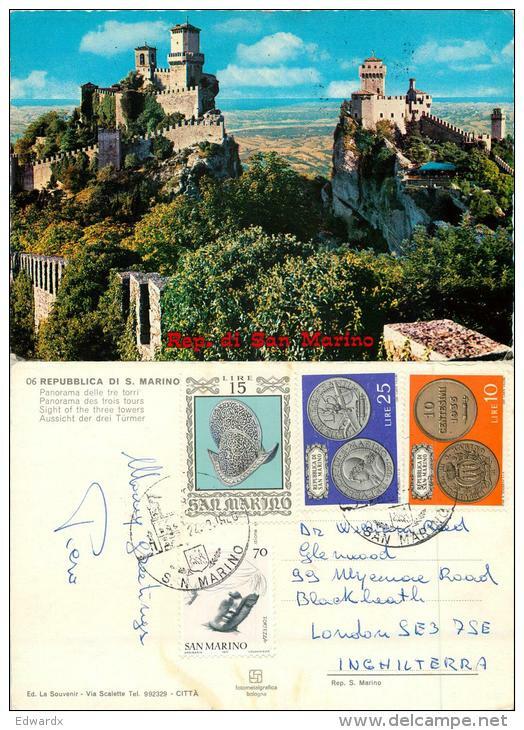 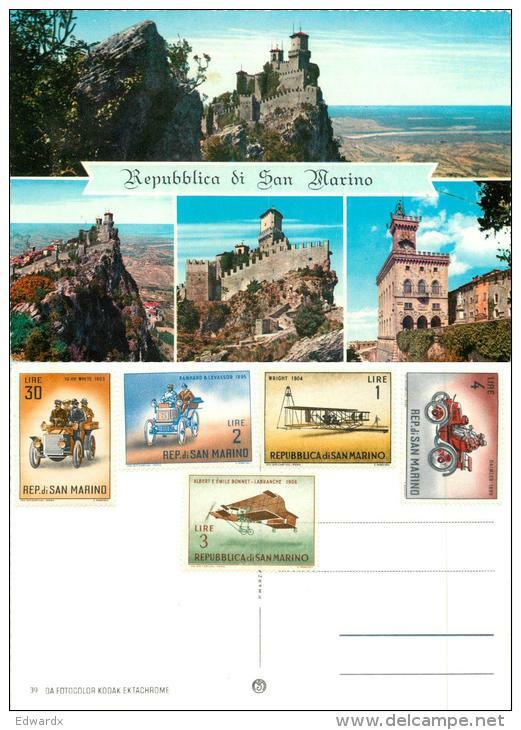 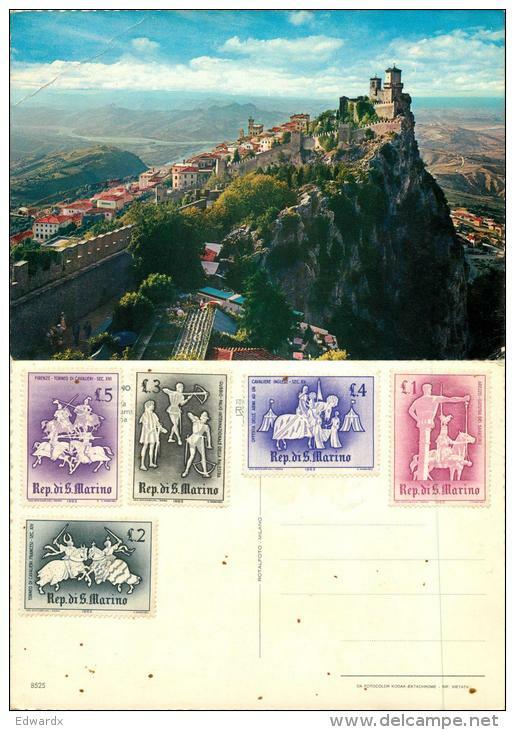 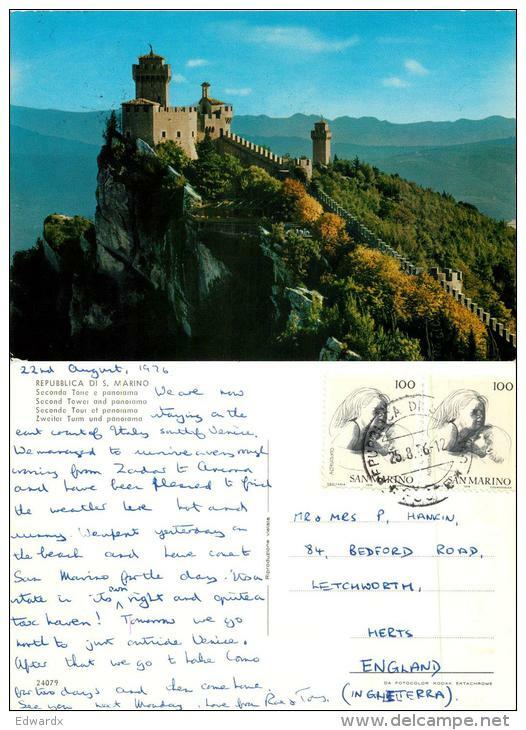 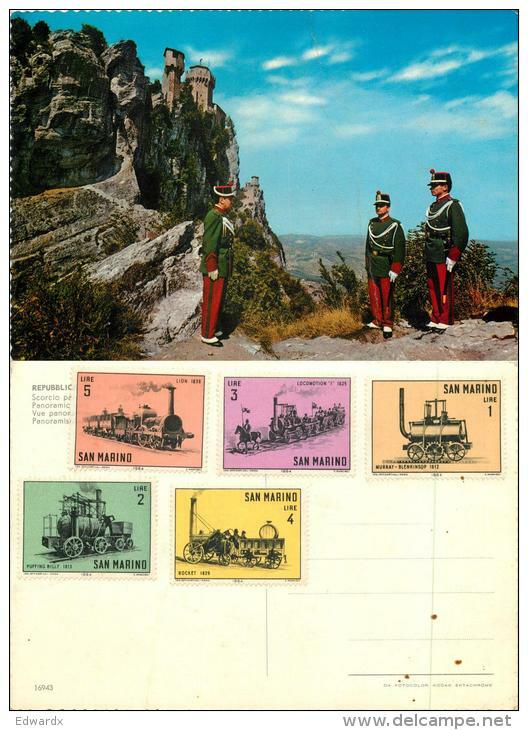 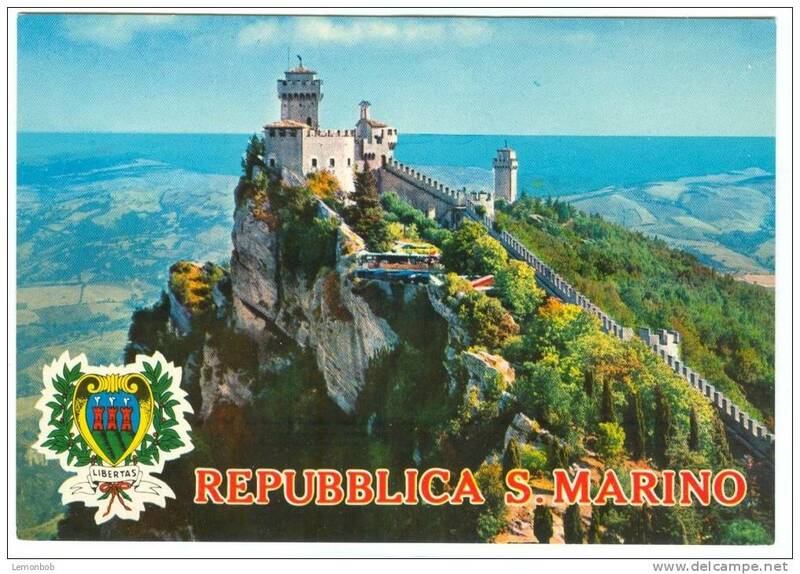 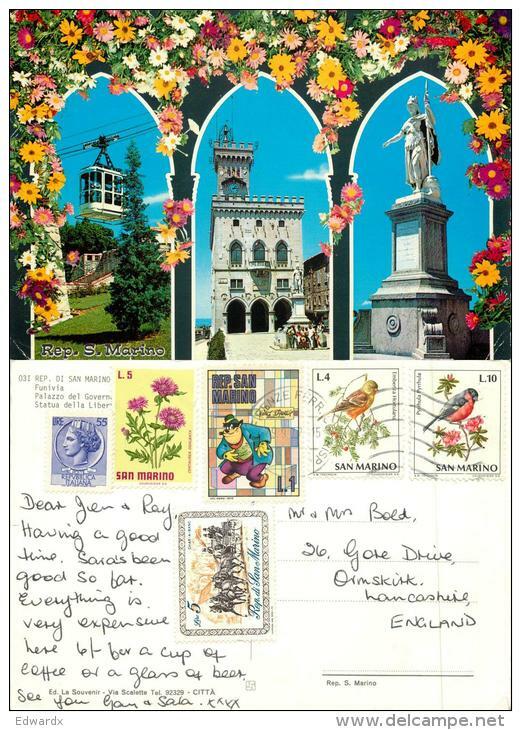 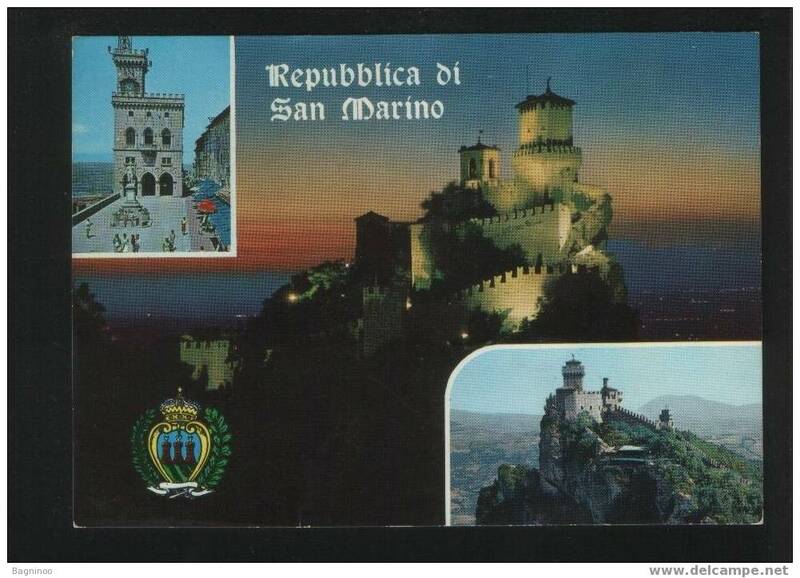 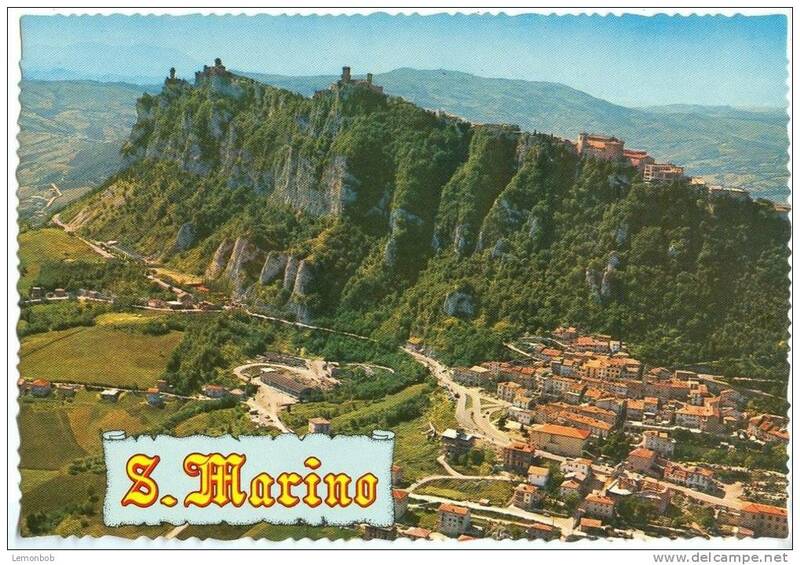 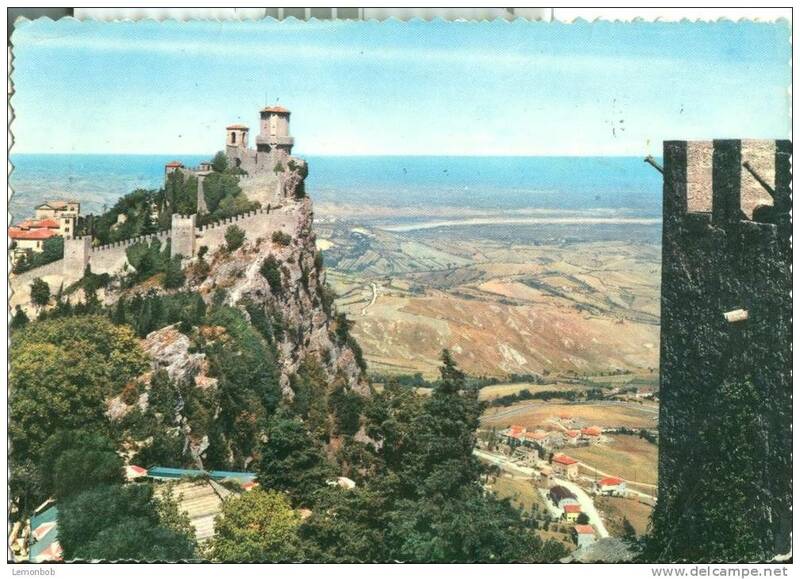 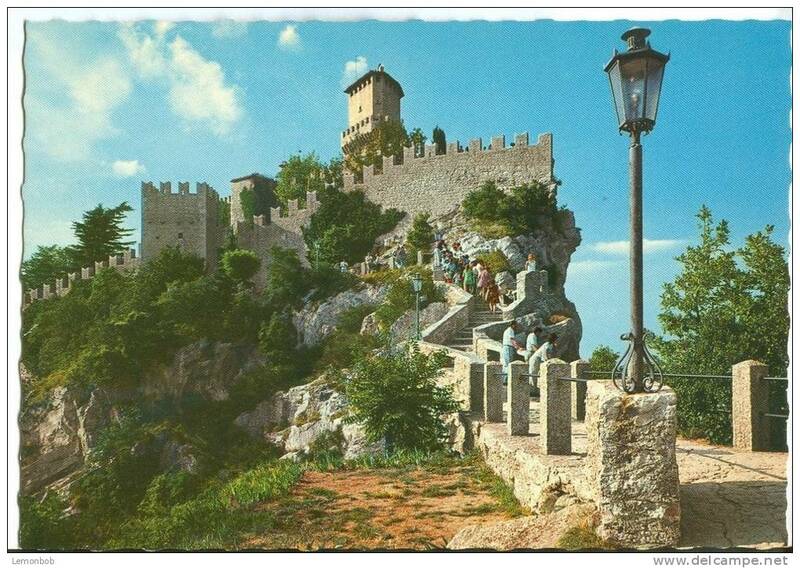 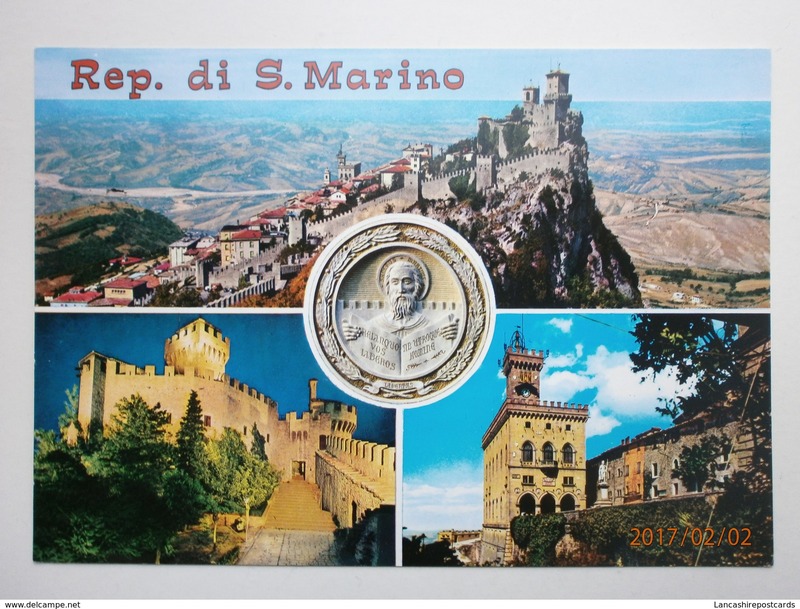 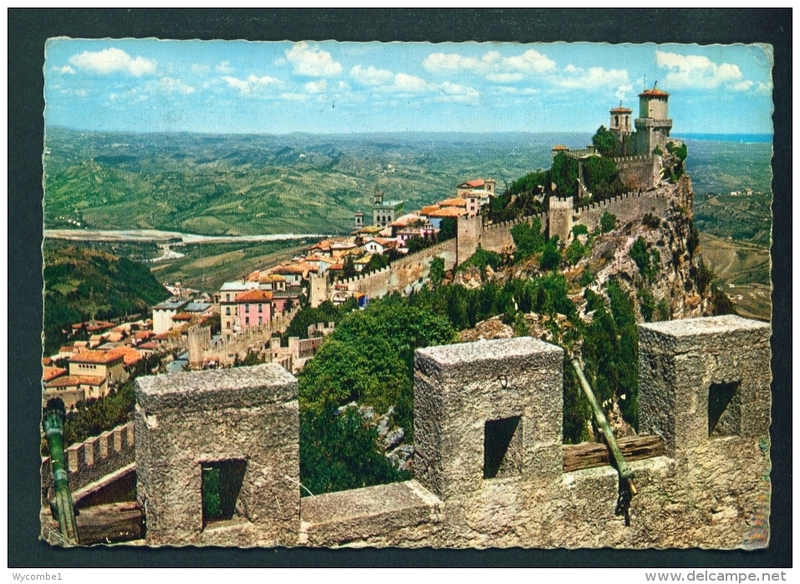 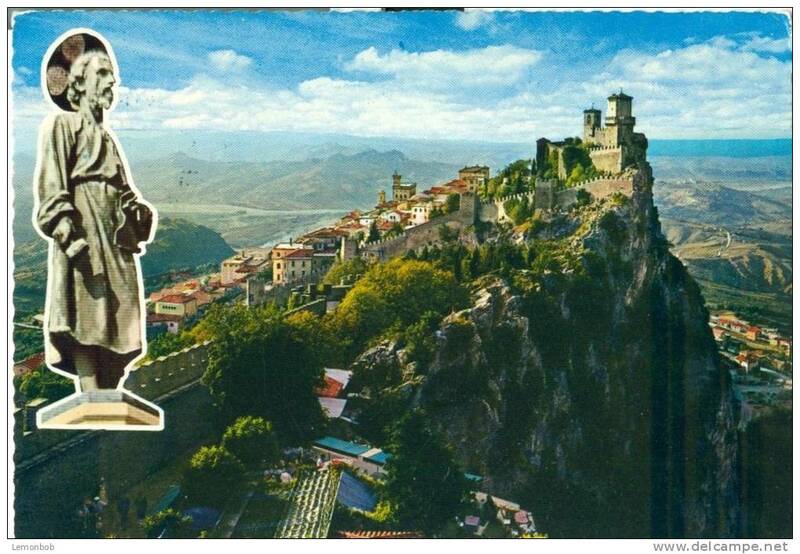 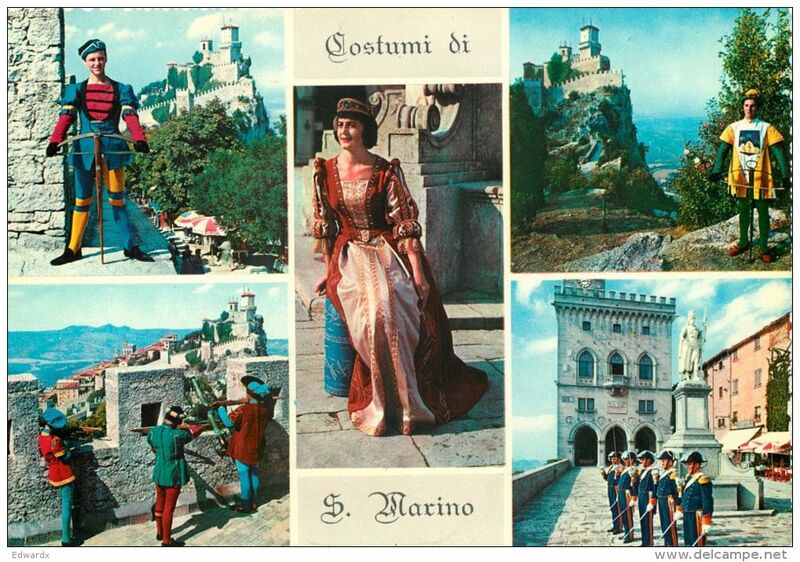 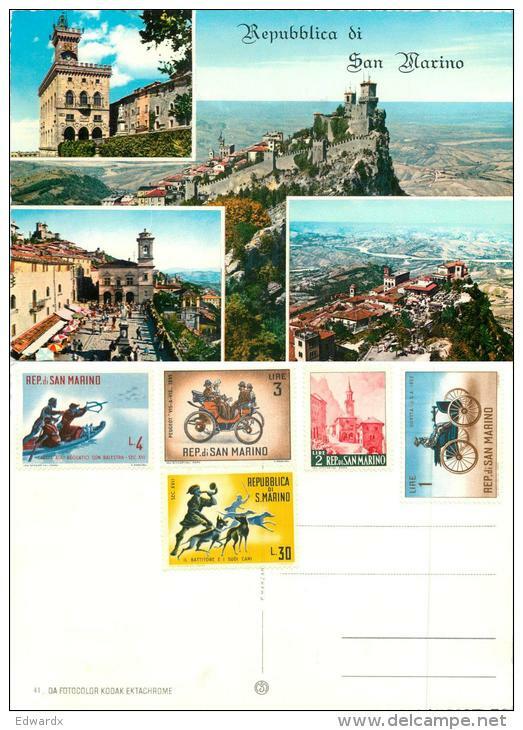 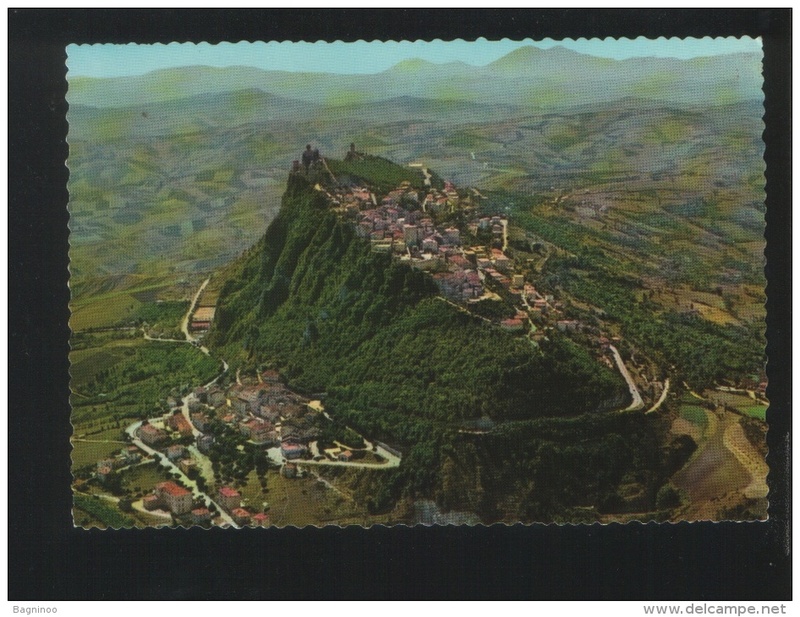 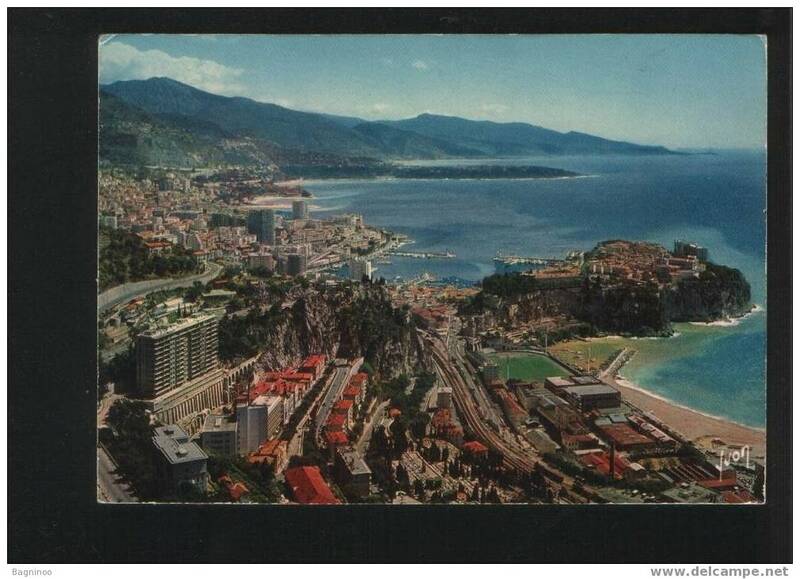 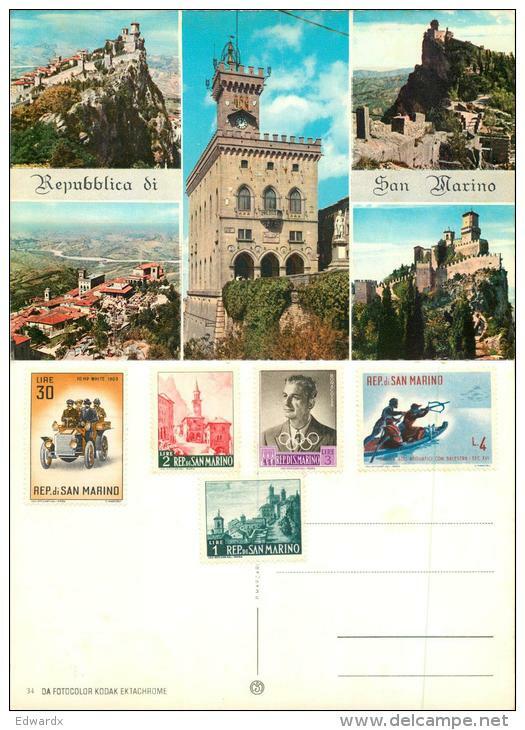 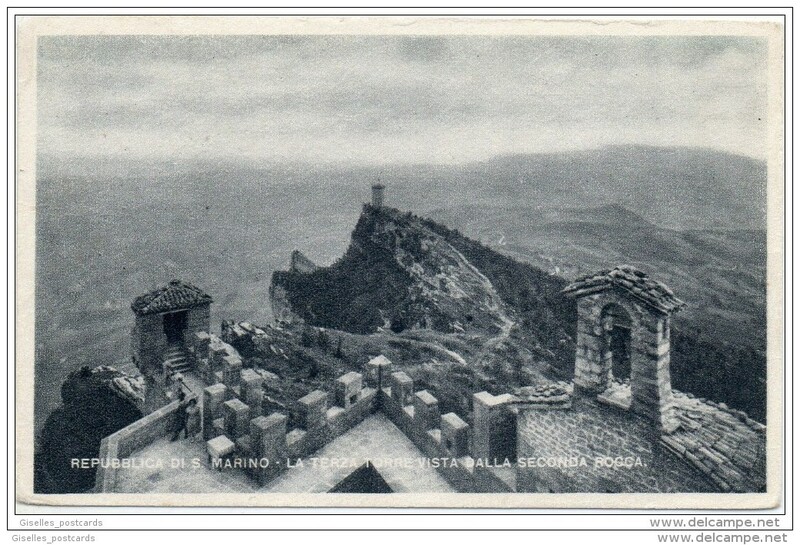 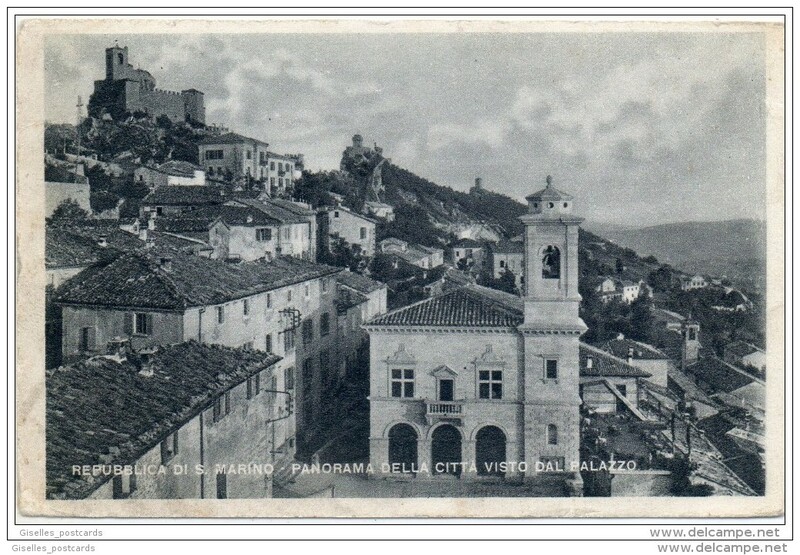 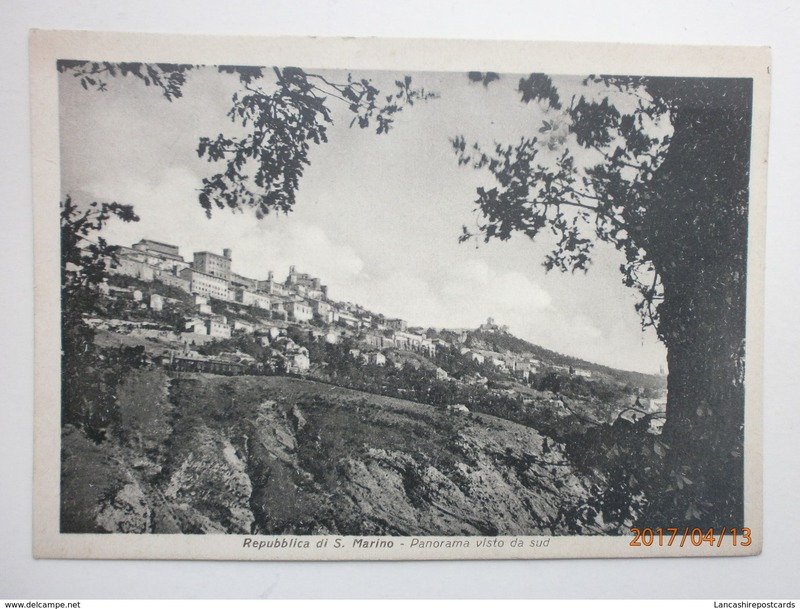 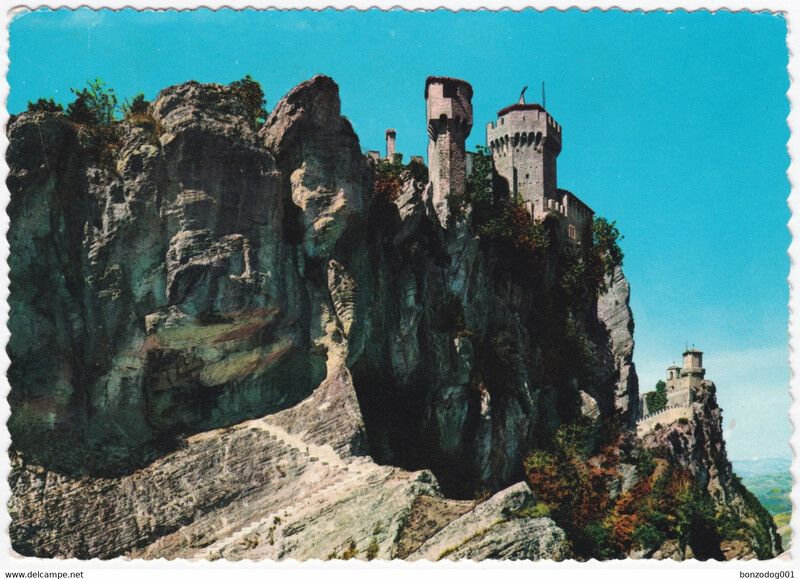 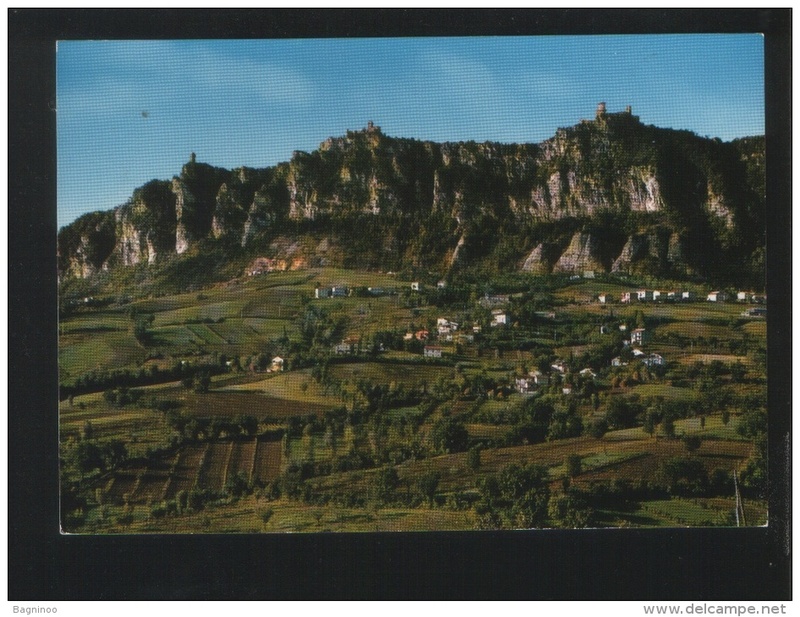 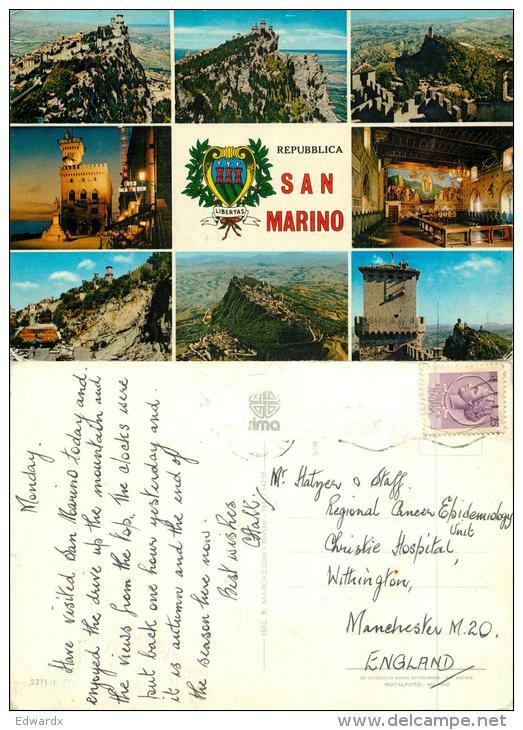 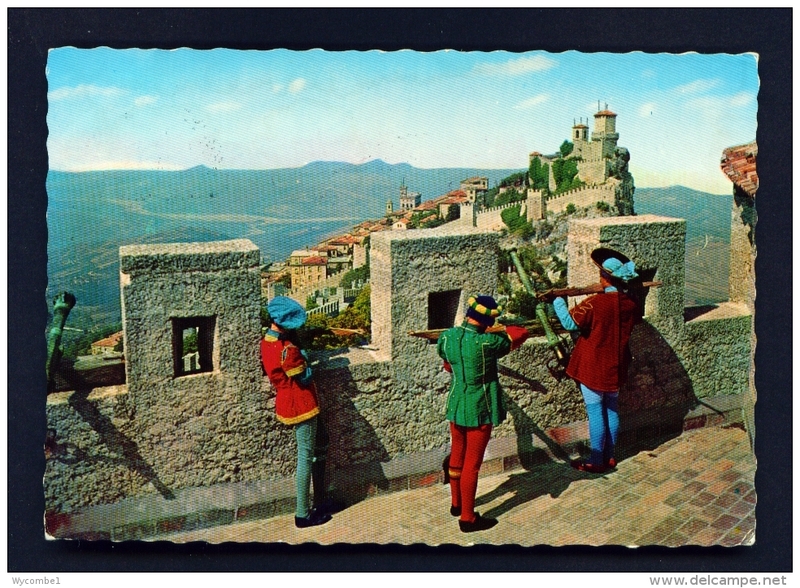 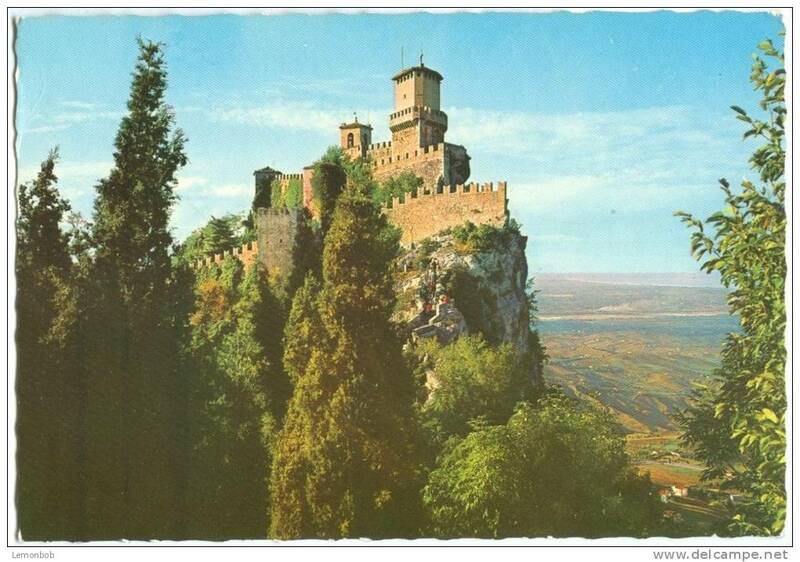 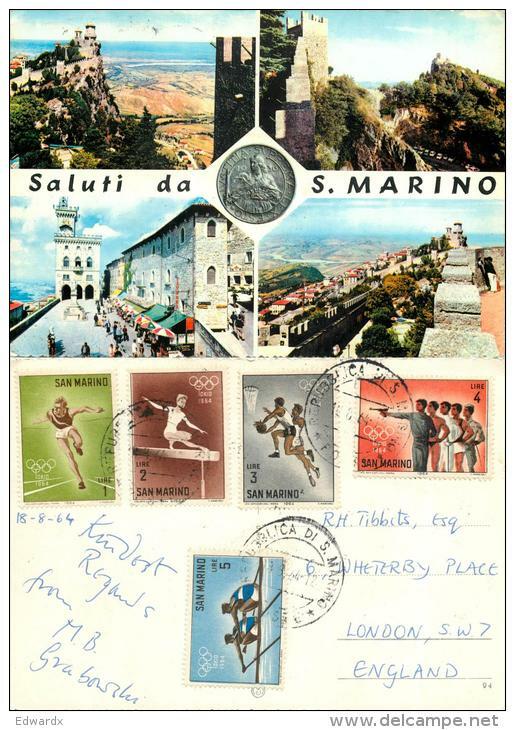 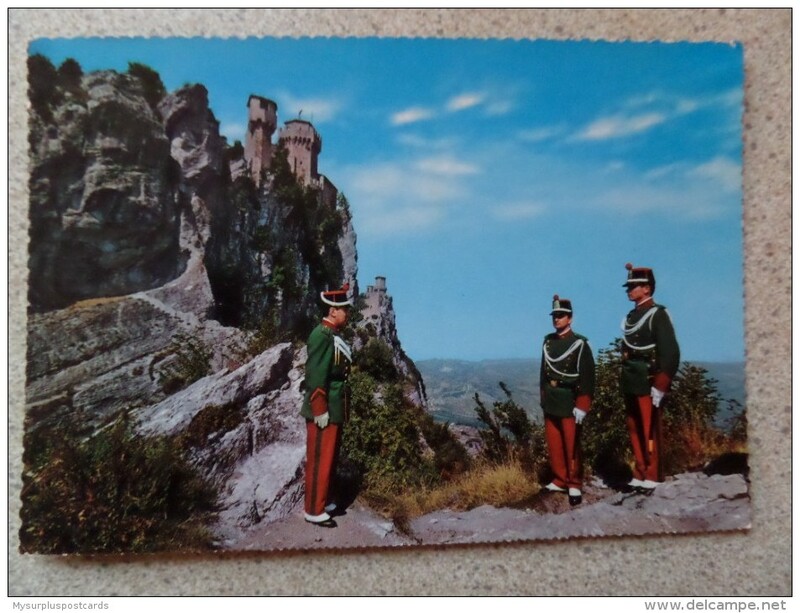 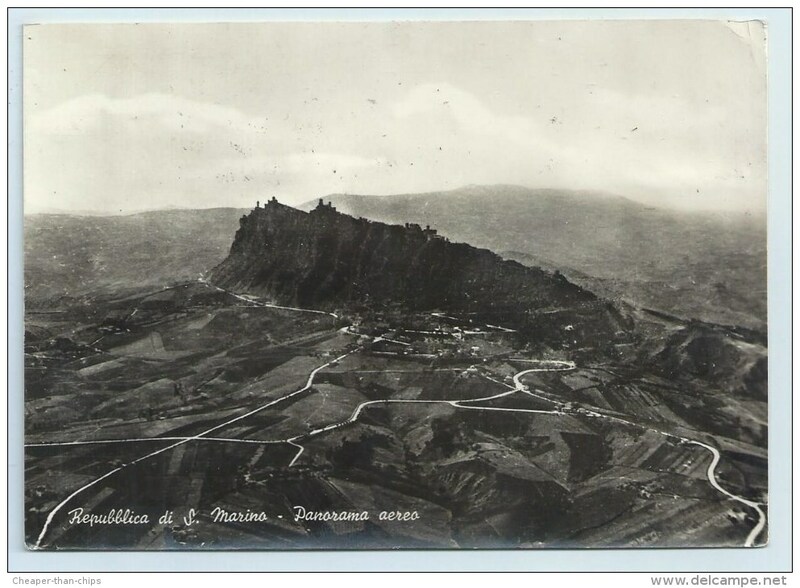 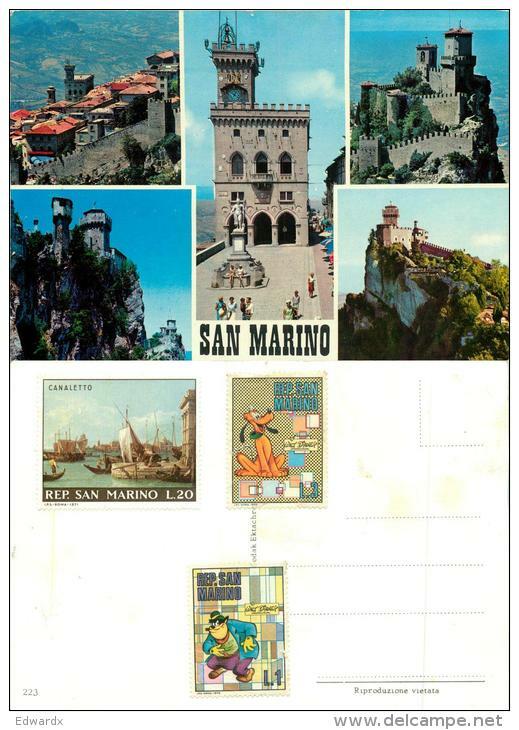 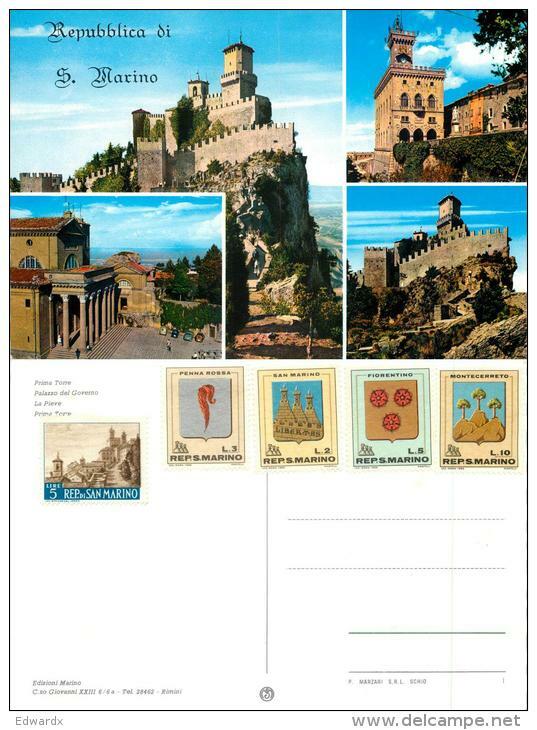 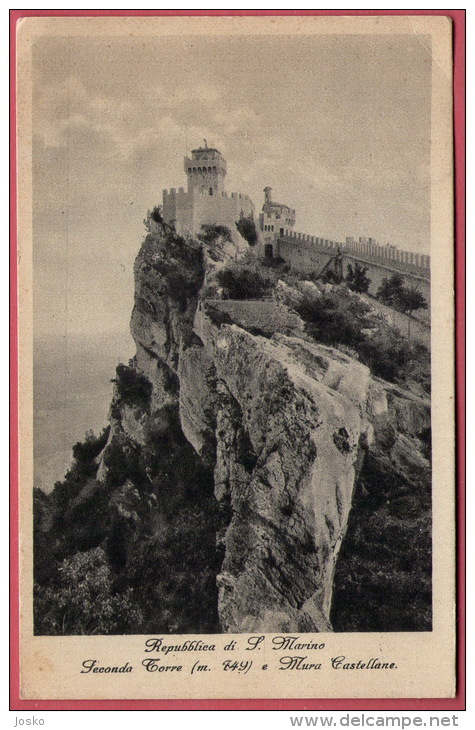 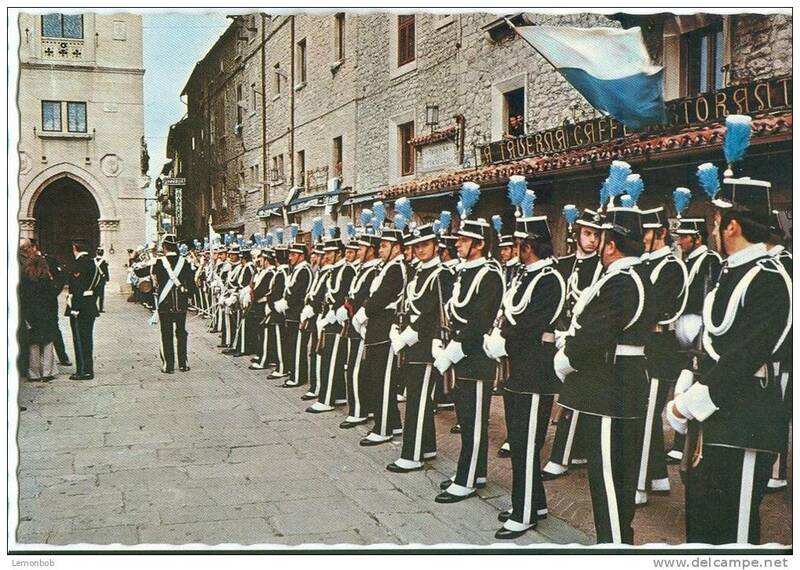 Modern Post Card of Republic of San Marino,,Posted with stamp,D19. 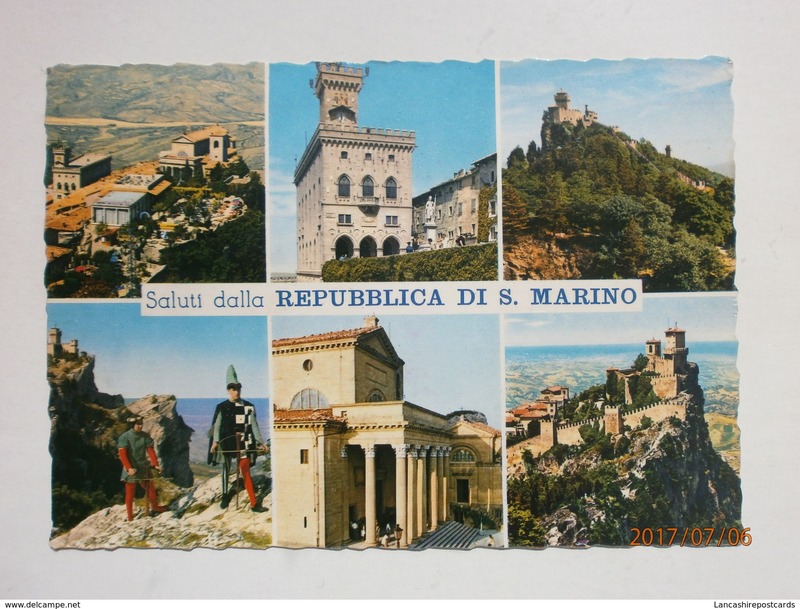 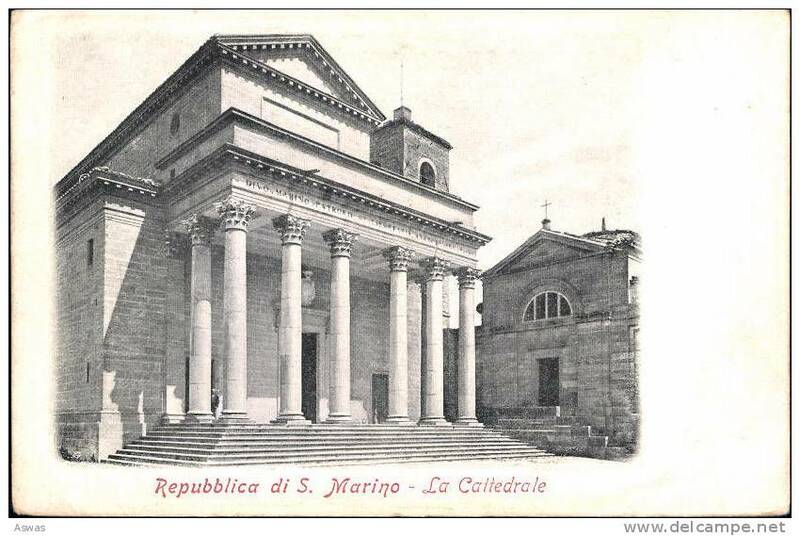 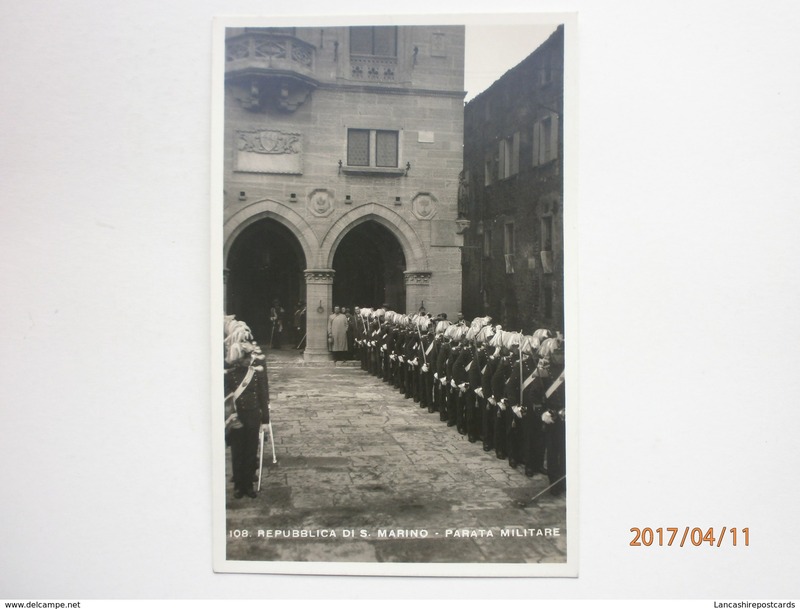 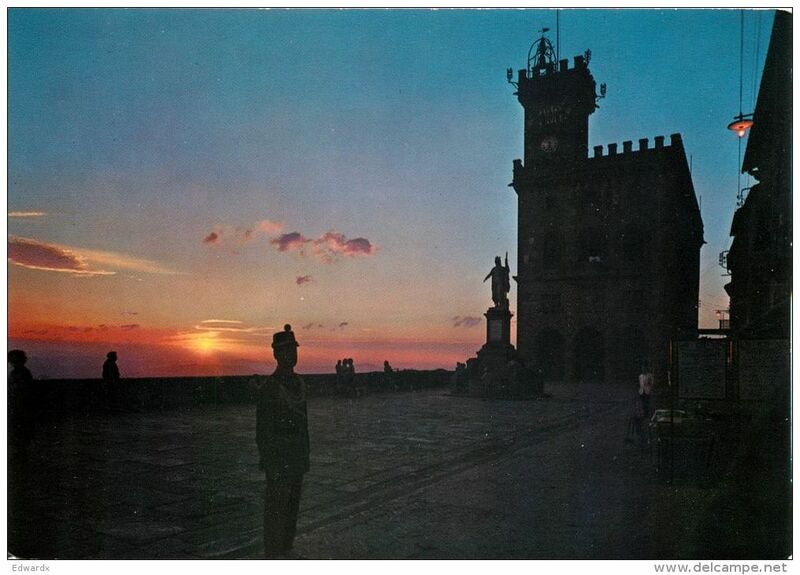 Small Card of Repubblica Di S.Marino,Posted with stamp,J24. 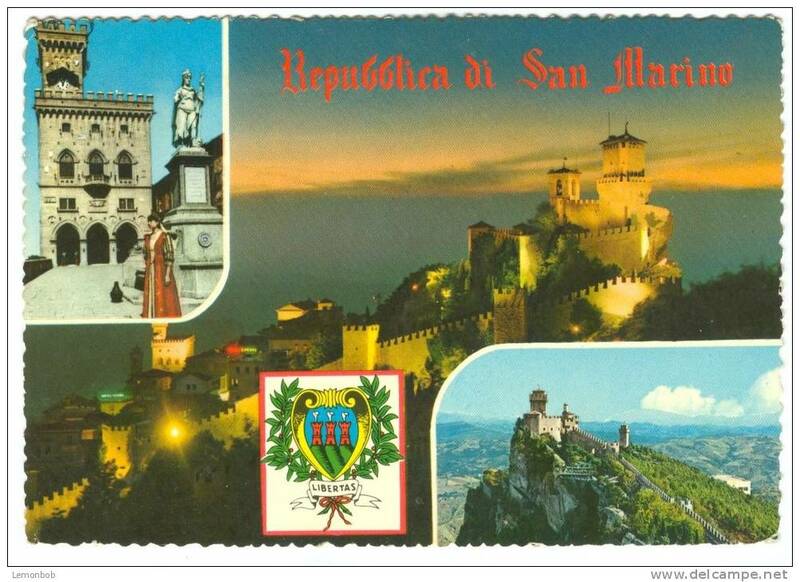 50603 POSTCARD: REPUBLICA DI S. MARINO: Scorcio panoramico / Panoramic view. 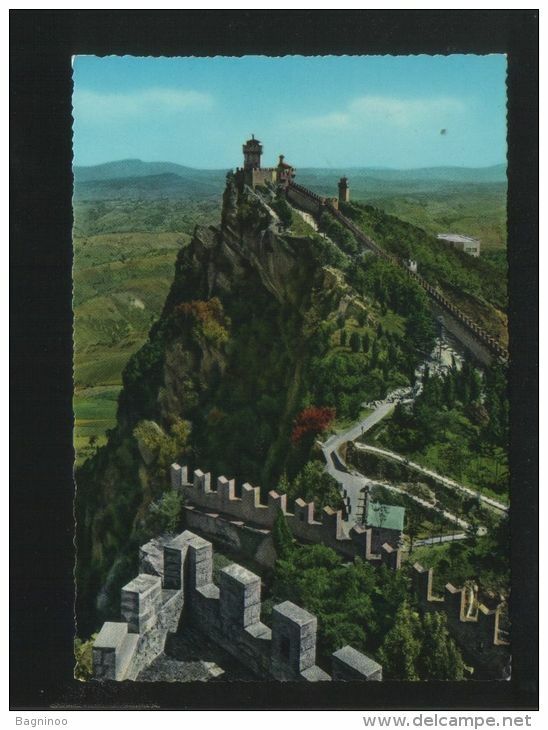 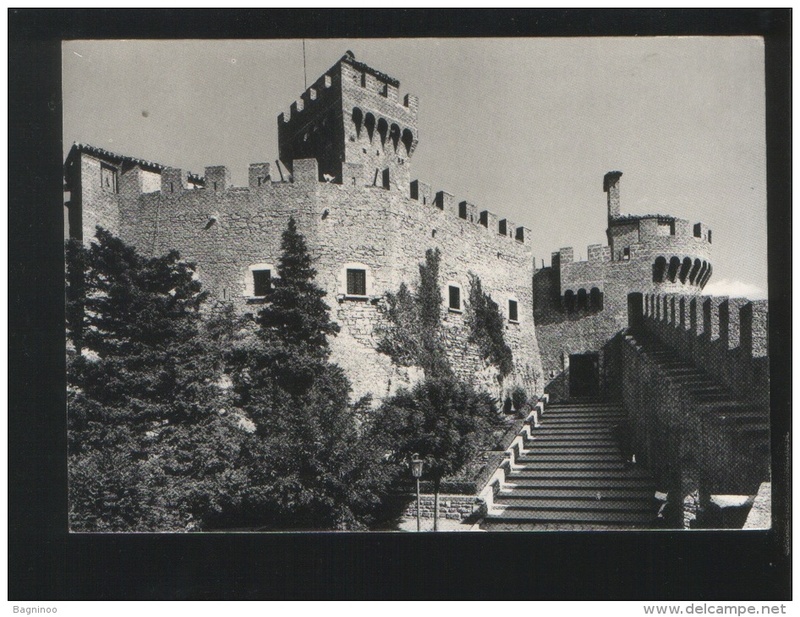 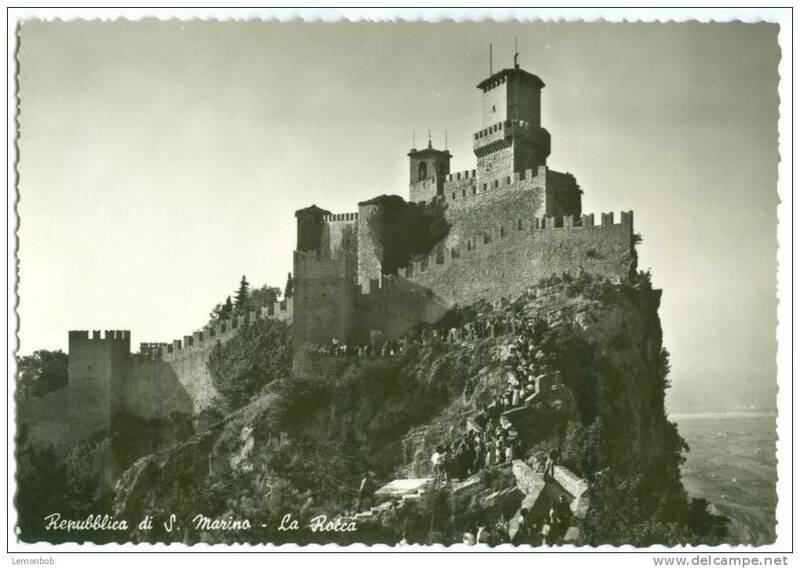 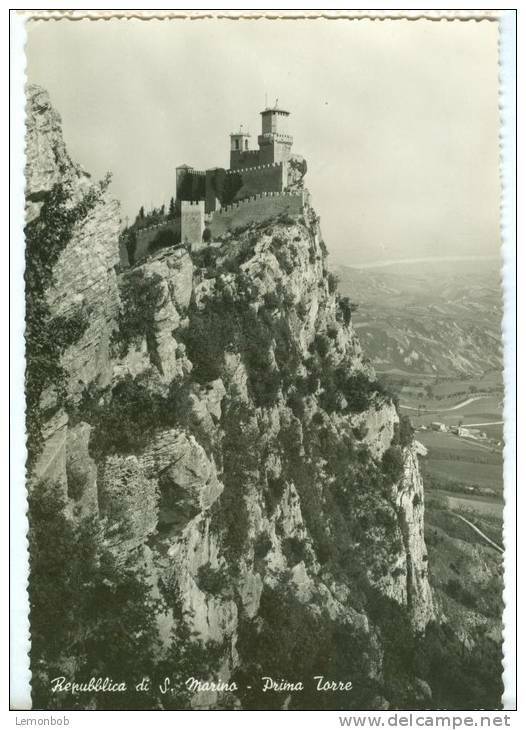 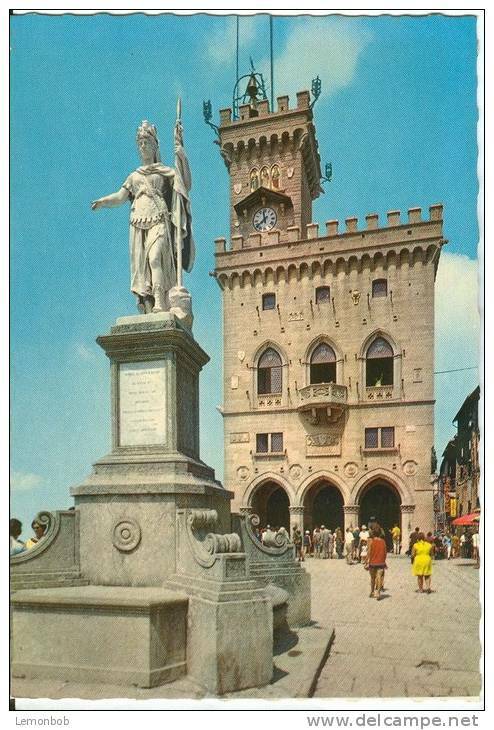 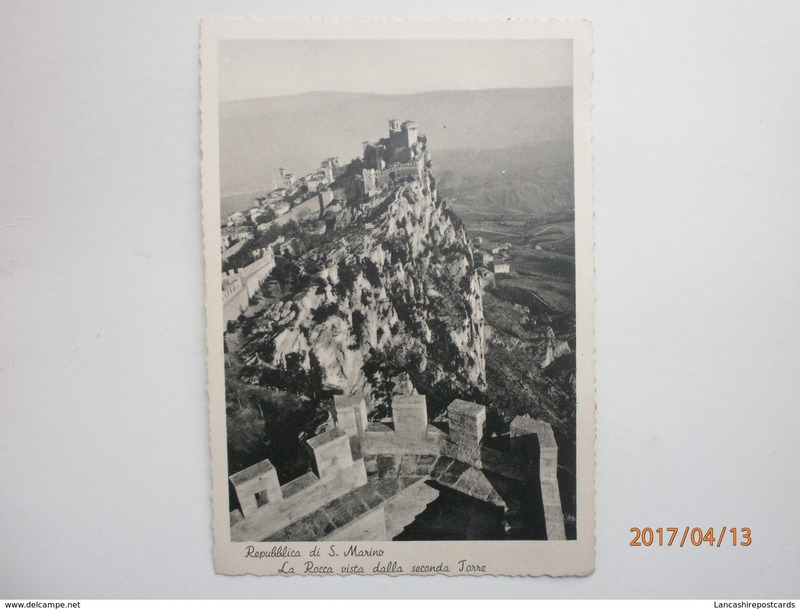 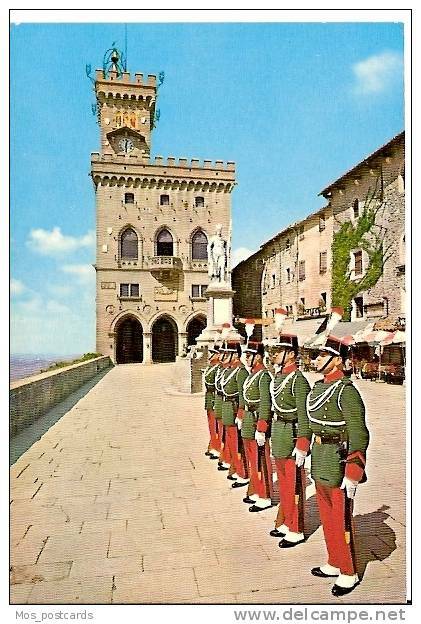 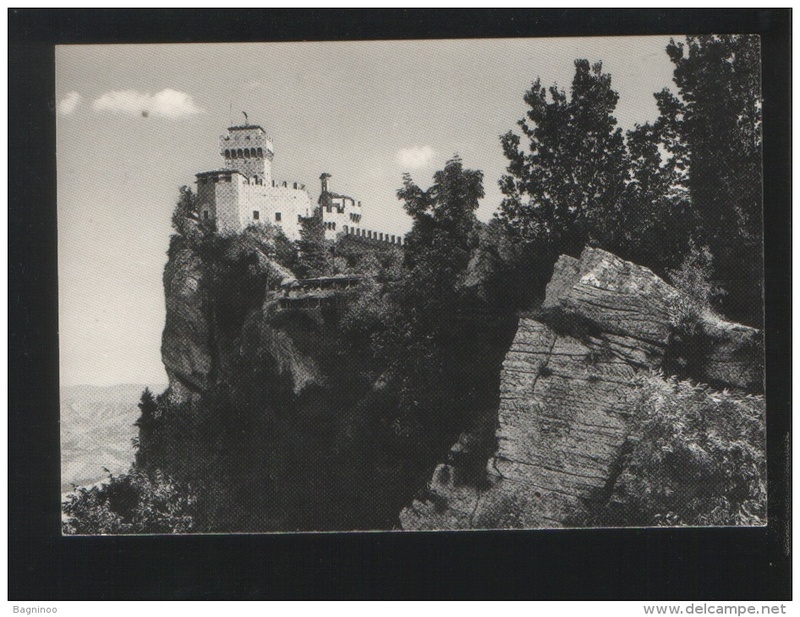 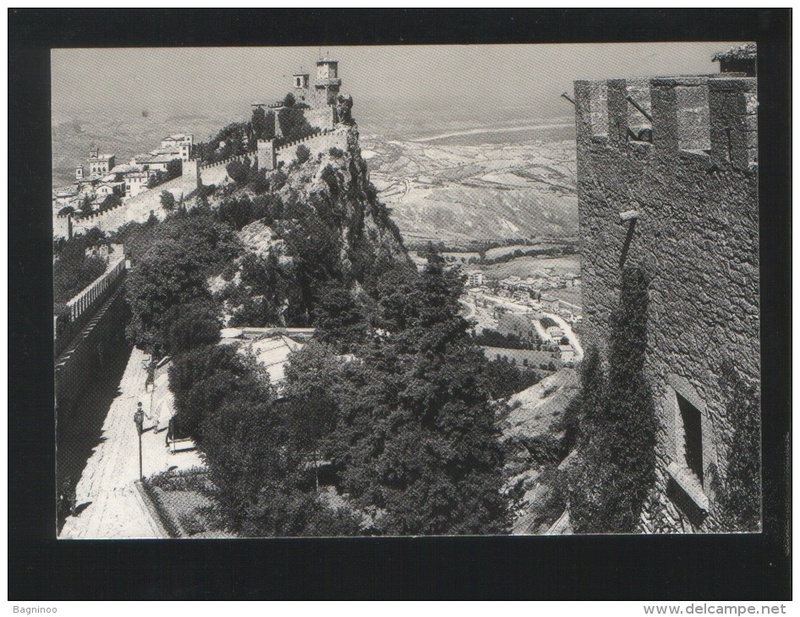 SECONDA TORRE E MURA CASTELLANE ( Repubblica di San Marino ) * travelled 1939. 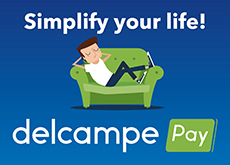 There are 9297 items which correspond to your search on Delcampe International.